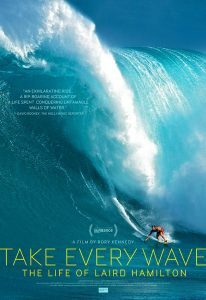 Take Every Wave provides an intimate, uncompromising look at a lifetime devoted to riding giant surf—and the price an athlete pays for greatness. The world premiere was at the 2017 Sundance Film Festival. 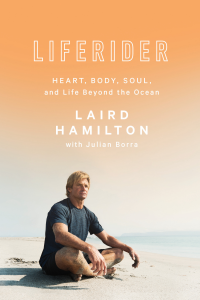 “People are often impressed with the types of waves Laird rides but for me living with him I am most impressed with his dedication and passion in his pursuit. Passion is something we can all relate to. 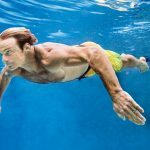 “Sundance 2017 Red Carpet – Take Every Wave: The Life of Laird Hamilton,” January 24, 2017. “4 Fitness-Focused Films at Sundance,” by Kristin Tice Studeman, January 19, 2017. 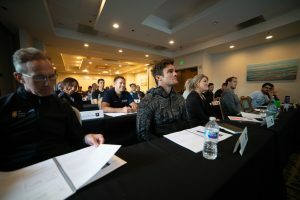 “Canon Sponsors Sundance Film Festival,” by Zoltan Arva-Toth, January 20, 2017. “Canon Creative Studio Announces Schedule for Sundance 2017,” by Kendra Ruczak, January 20, 2017. 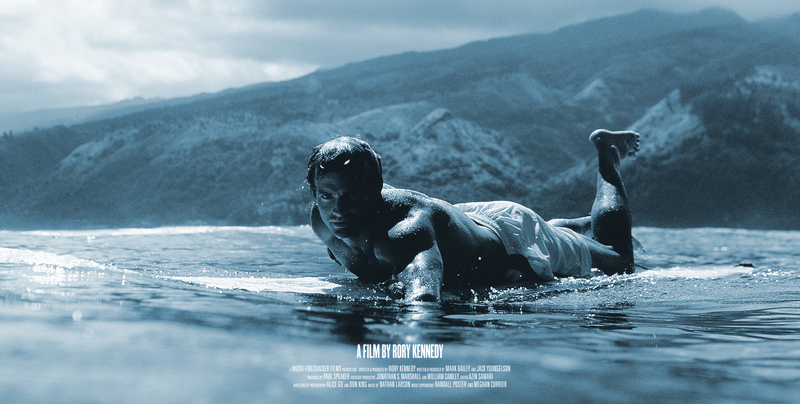 “2017 Sundance Film Festival – “Take Every Wave: The Life of Laird Hamilton” Portraits,” by Taylor Jewell, January 22, 2017. 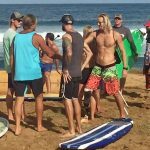 “‘A Different Kind of Surf Movie’: Director Rory Kennedy | Take Every Wave: The Life of Laird Hamilton,” by Staff, January 22, 2017. “Pierce Brosnan looks cheery at premiere of Laird Hamilton documentary at Sundance,” by Staff, January 23, 2017. “Government corruption and big-wave fever: Two docs look at California’s fraught relationship with water,” by Kenneth Turan, January 23, 2017. “REVEALED: LAIRD’S SECRET UNLOCKED!” by Chas Smith, January 23, 2017. “‘Take Every Wave’ a gnarly respite from Park City snow,” by Doug Fox, January 23, 2017. “Sundance Reel – January 23, 2017,” by Leslie Thatcher and Linda Jager, January 23, 2017. “4 Outdoor-Inspired Films You Should Watch Now,” by AJ Powell, January 24, 2017. 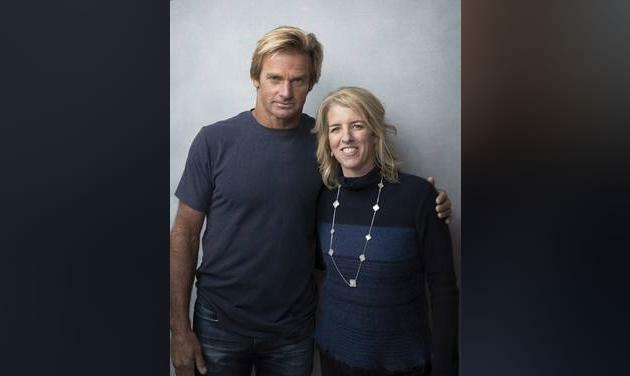 “‘Take Every Wave’ Director Rory Kennedy On The “Uniquely Independent” Life Of Laird Hamilton – Sundance Studio,” by Matt Grobar, January 25, 2017. 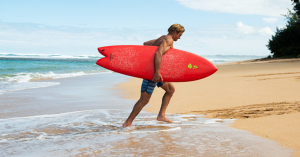 “‘Take Every Wave: The Life of Laird Hamilton’: Film Review | Sundance 2017,” by David Rooney, January 27, 2017.